Price Improvement! Immediate Delivery! Beautiful Kensington Model. Hardwood in Foyer, Kitchen & Breakfast Area. Crown Molding in FR & DR. Gas Fireplace in FR. Kitchen w/ Granite, SS Appliances and 36/42 inch Staggered Maple Cabinets w/ Ceramic Back Splash. Master Bath w/ 12×12 Ceramic Tile & Dual Vanity. Fully Finished Basement w/ Full Bath and Rear Exit. 2 Car Garage! Closing help available! Beautiful Camden Model in New Community of Boyer’s Ridge! Gorgeous kitchen w/ granite, hardwood flooring & staggered maple cabinets! Includes 9 x 17 deck off the dining area! Owner suite w/ cathedral ceiling and walk-in closet! Owner bath w/ dual vanity, soaking tub & separate shower! Family room on lower level and 1 car garage! 2,136 sq ft. Photos are representative. The number of active listings in Glen Burnie 21060 increased by 5.4% from last month. 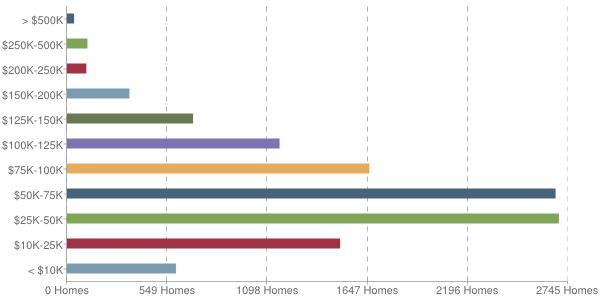 There are currently 177 active listings in Glen Burnie with a median listing price of $321,960. Homes in Glen Burnie have been selling very quickly with the average days on market only being 2 months. The median household income in Glen Burnie 21060 is $60,153 with 494 households earning between $35,000 to $40,000 annually. Previous PostPrevious Open House in Crofton! 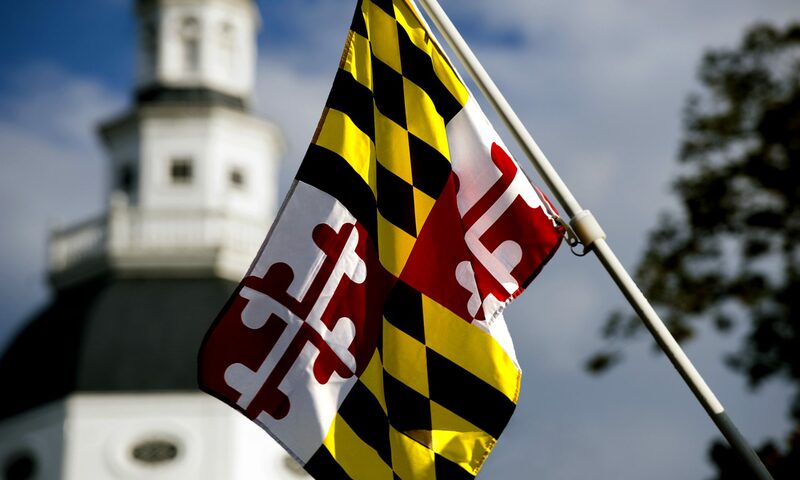 Next PostNext Ameri-Star New Homes in Maryland!